Globally, the chemicals industry seems to be performing quite well, with generally robust business financials, good payment records and low insolvency rates compared to other industries. 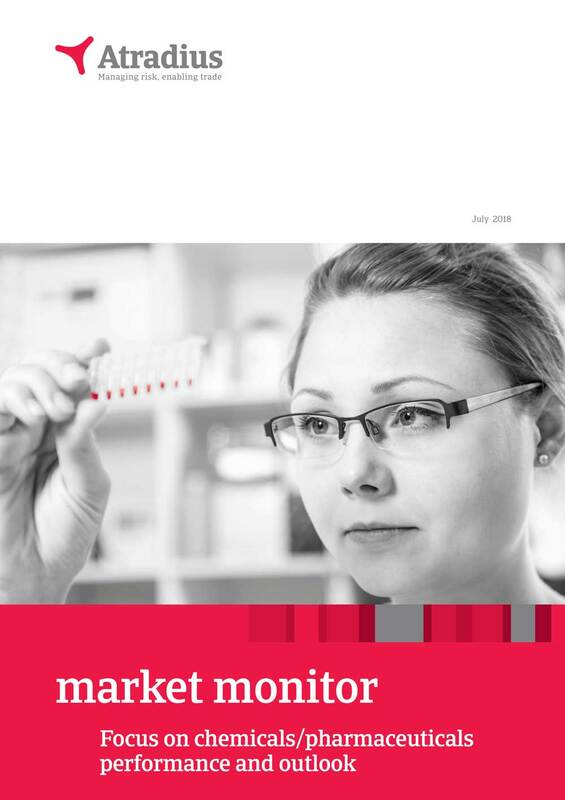 The performance of the chemicals sector in all countries covered in this issue of the Market Monitor is rated between ‘Good’ and ‘Fair’. Robust global GDP (forecast to increase more than 3% in 2018) supports higher demand for chemicals from key end-markets, including automotive, construction, and electronics.